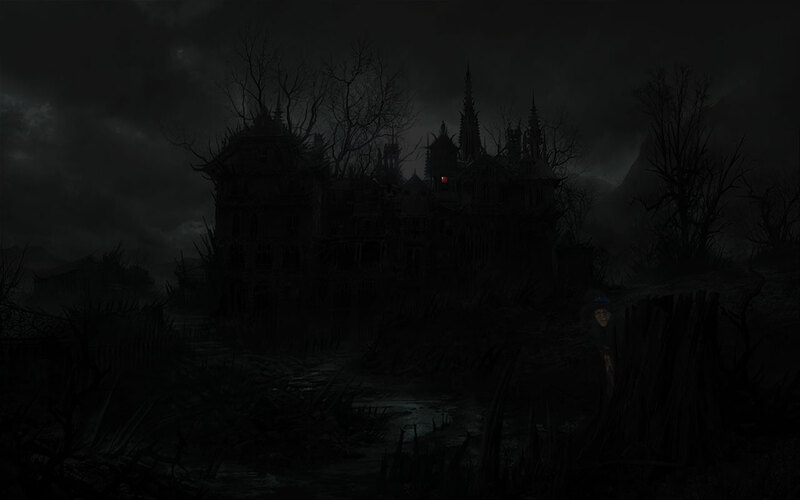 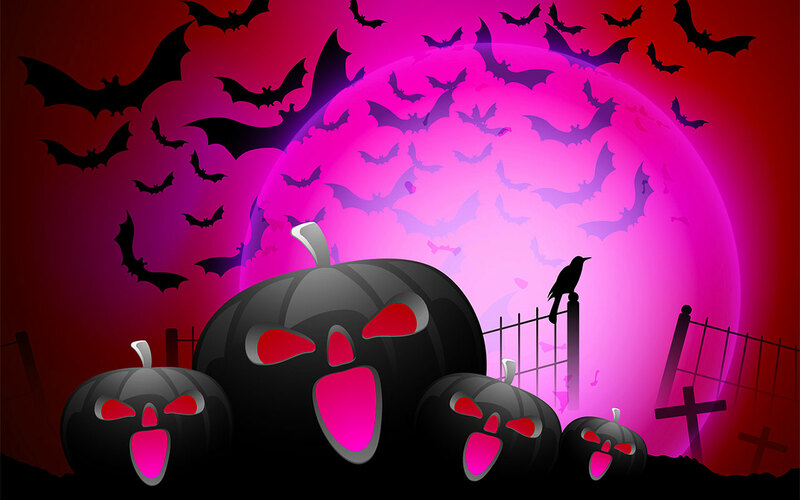 Below are thumbnail versions of our Halloween backgrounds. 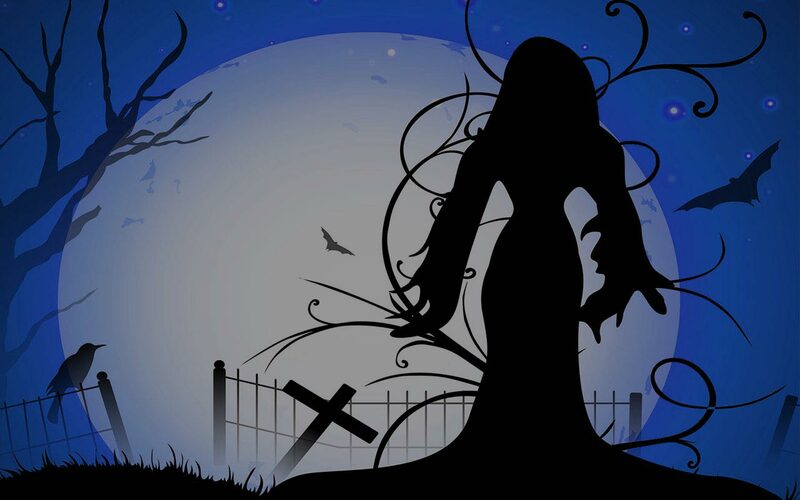 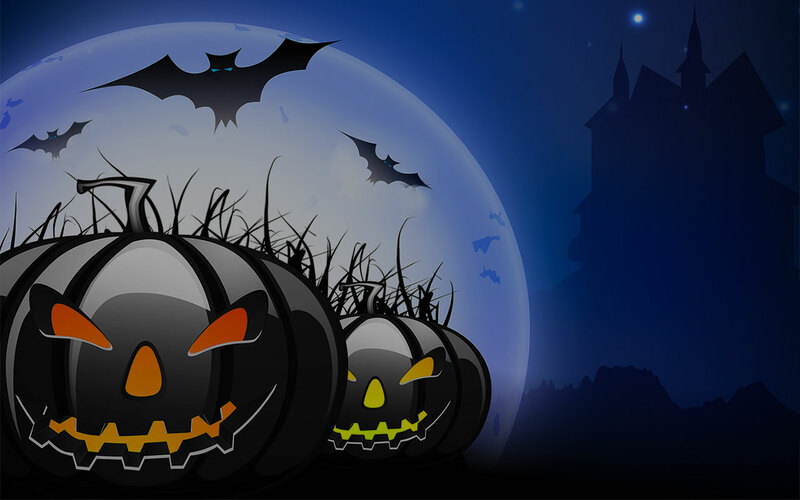 Click on the images below you will see the full size Halloween backgrounds and animated backgrounds tiled on a full page. 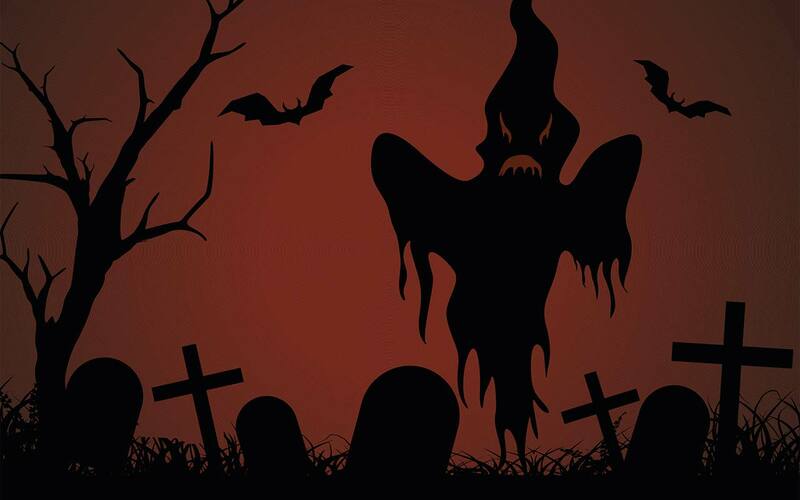 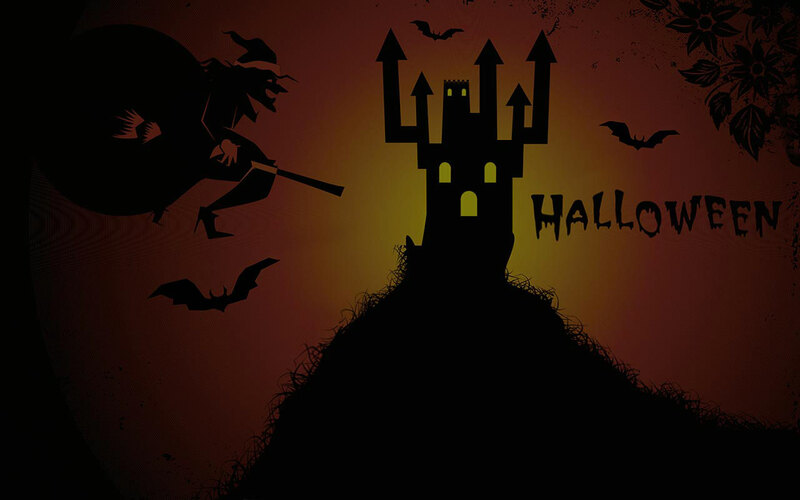 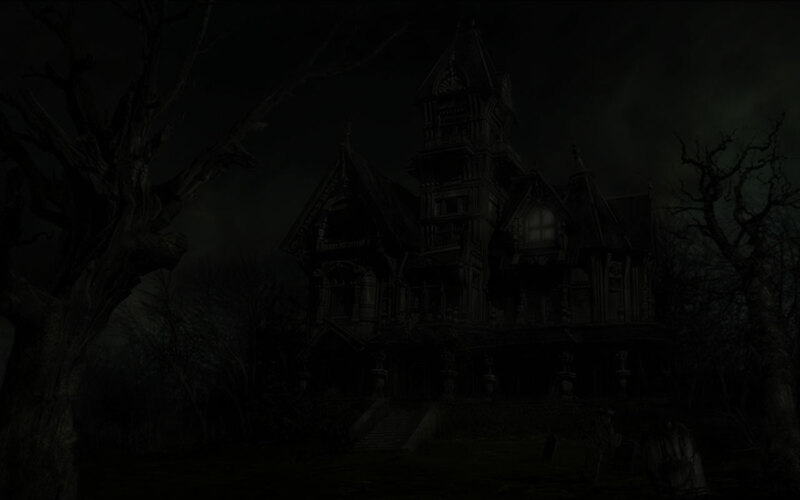 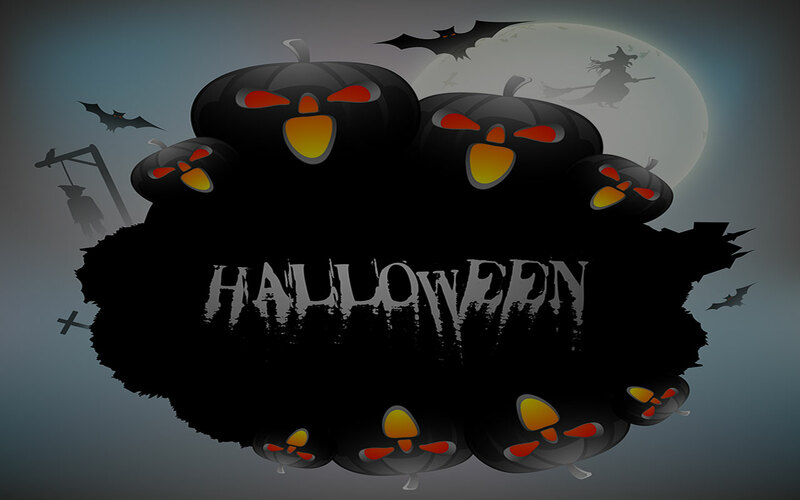 You may use our free Halloween backgrounds to enhance your website. 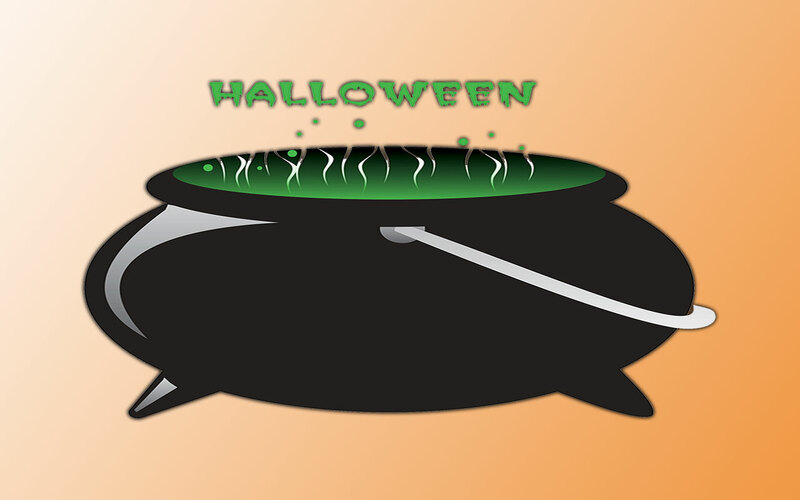 Simply save the images of choice and upload to your server space. 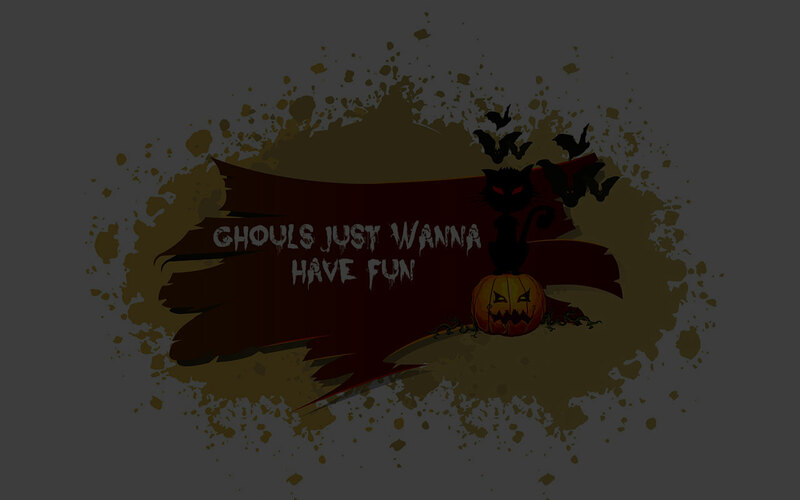 Click on background images below to view or save a larger version. 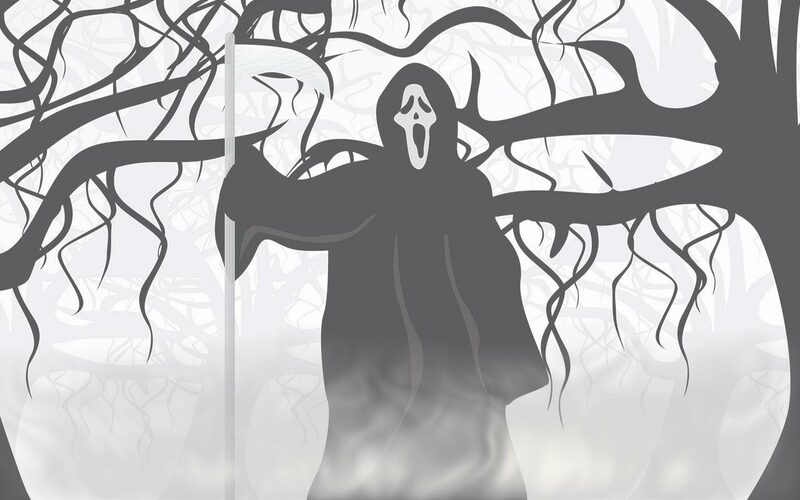 Grim Reaper walking about in the fog. 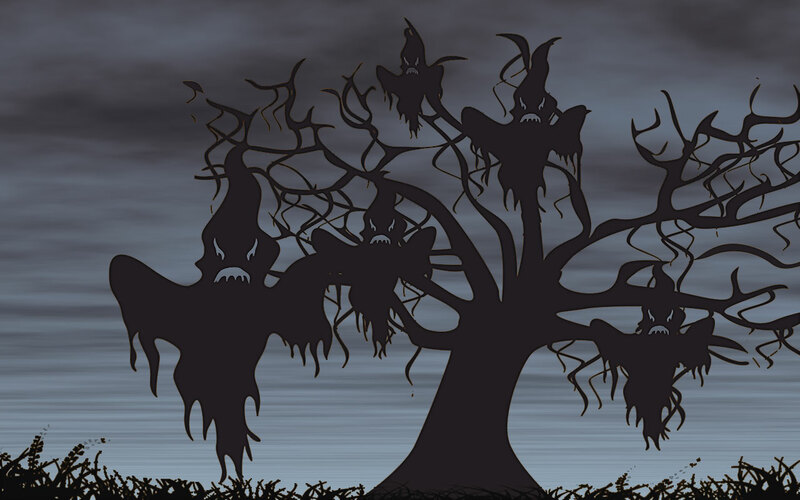 Ghosts and bats in a graveyard scene. 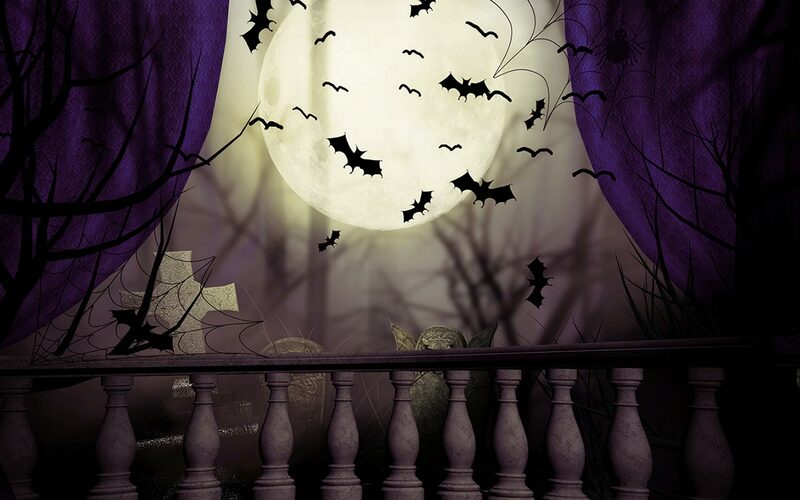 Ghosts on a scary night. 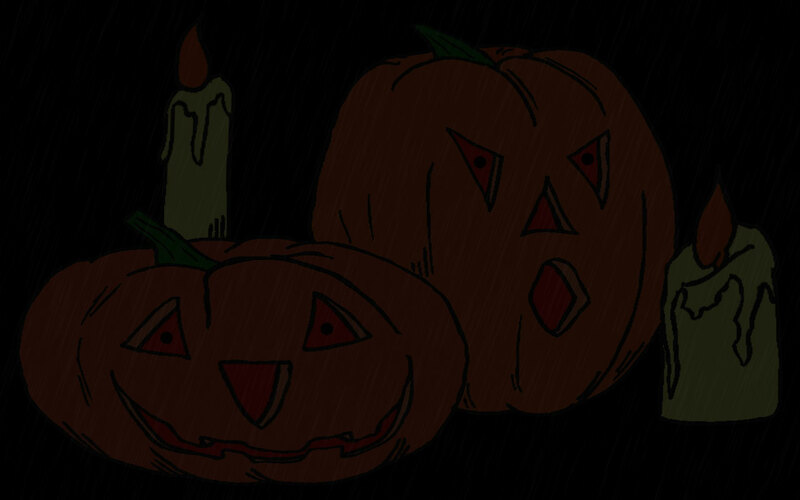 Spooky scene with bats and evil jack-o'-lanterns. 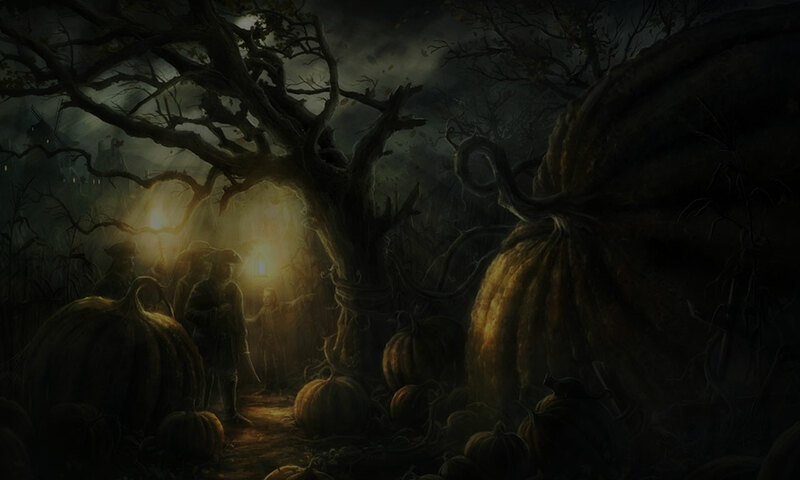 Scary Halloween scene with a witch. 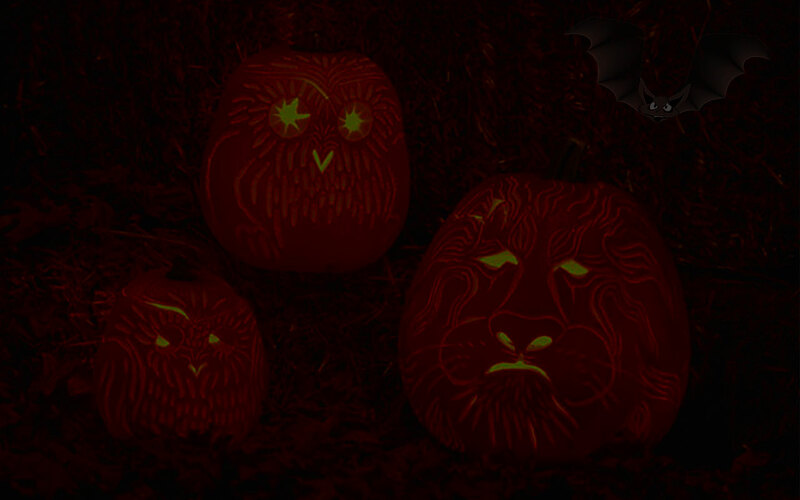 Halloween scene with bats, witch and jack-o'-lanterns. 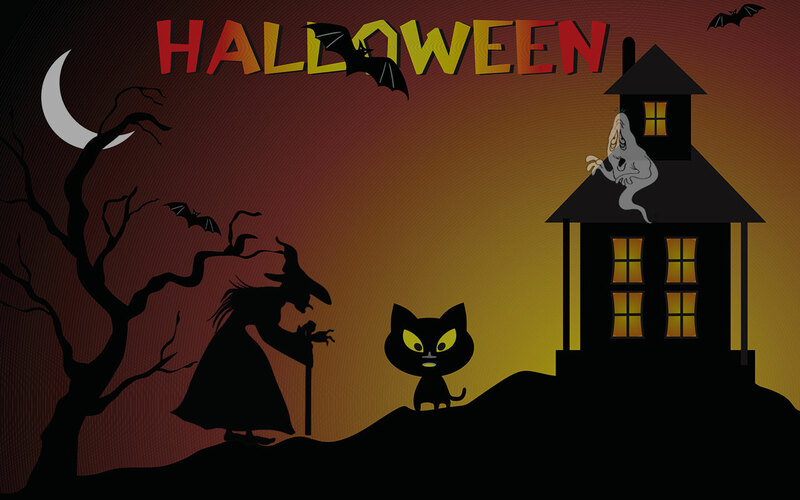 Halloween scene. 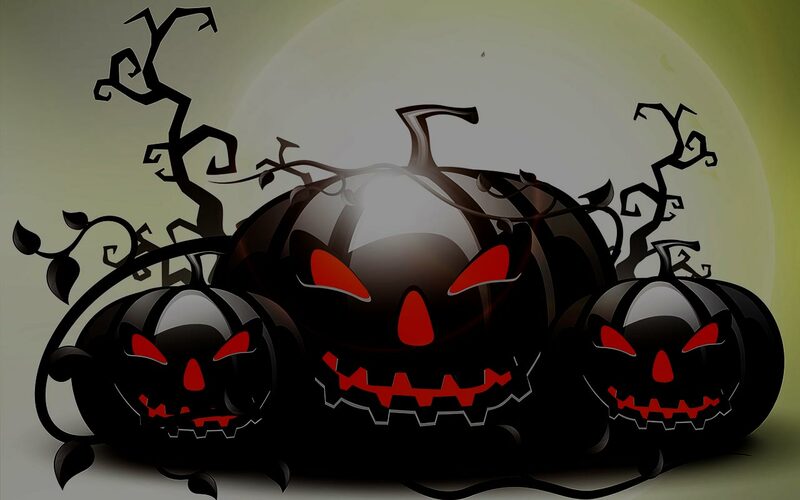 Could this be the great pumpkin and his minions? 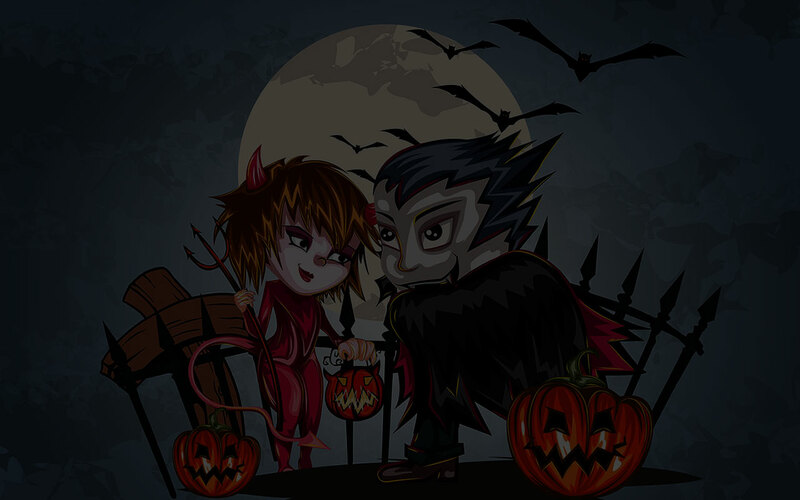 Devil and vampire trick or treaters. 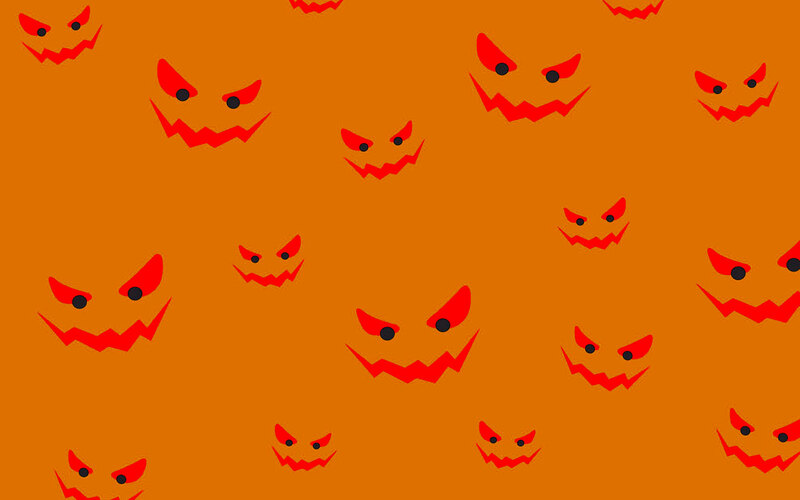 If you use our free Halloween backgrounds please give us credit.